Denzel Washington was born December 28, 1954 to beauty salon owner, Lennis, and Pentecostal minister, Denzel Washington Sr. He is a very popular American actor, director, producer, and screen writer. He has played several real life people of note, including Malcolm X and Coach Herman Boone. In addition, Washington is the second African American to receive an Academy Award for Best Actor. Denzel prefers to wear his hair cut short. This can be seen in most of his movies, as well as his every day life. 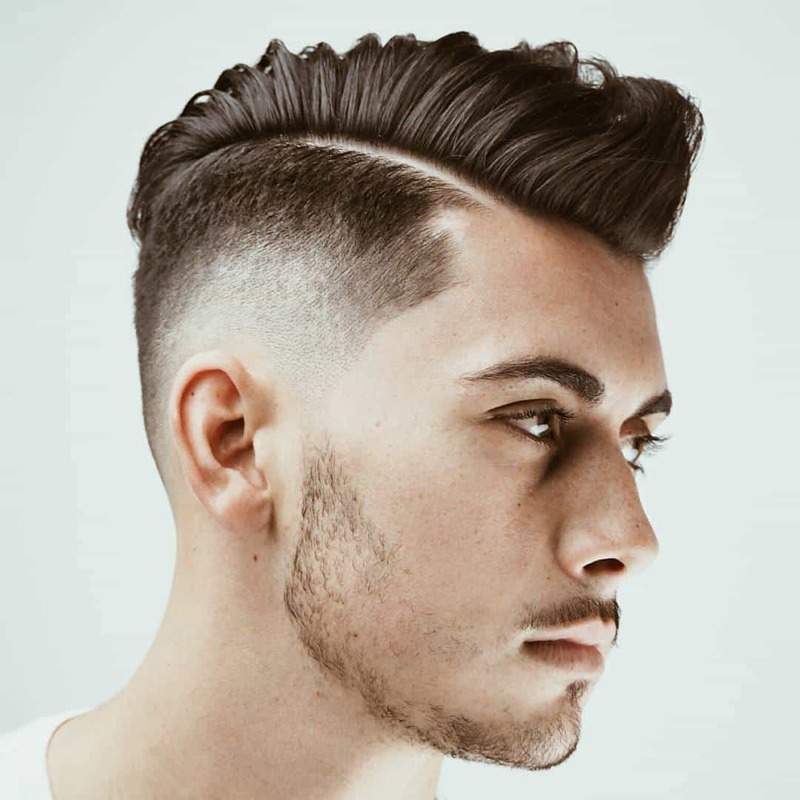 For the most part, his hair is cut short enough that it requires no effort at all to style and maintenance is at a minimum. There have, however, been times when he allowed his hair to grow out just a little longer to take advantage of popular styles for curly hair. One example of this type style is the hairstyle he wore for the role of Herman Boone in the movie, Remember the Titans. In general, the method Washington uses to change his appearance is varying the amount of facial hair he allows to grow. Most of the time, he is clean shaven with short hair. However, for the role Eli in the movie, The Book of Eli, he adopted a mustache and goatee. This hairstyle and facial hair were worn right up to the end of the movie, when he shaved his head and face completely. 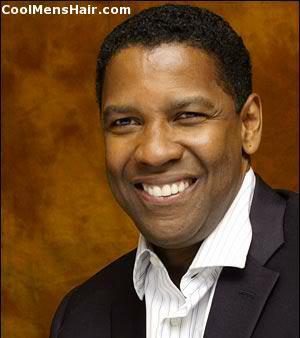 The shaven head look agrees with Denzel, but he looks more natural with short hair that curls tight to his head. He is a man that would probably not look good in long hair. However, any young African American man who wishes to look like Denzel can accomplish this by simply cutting his hair as close as the clippers will allow and keeping it short after it starts to regrow.